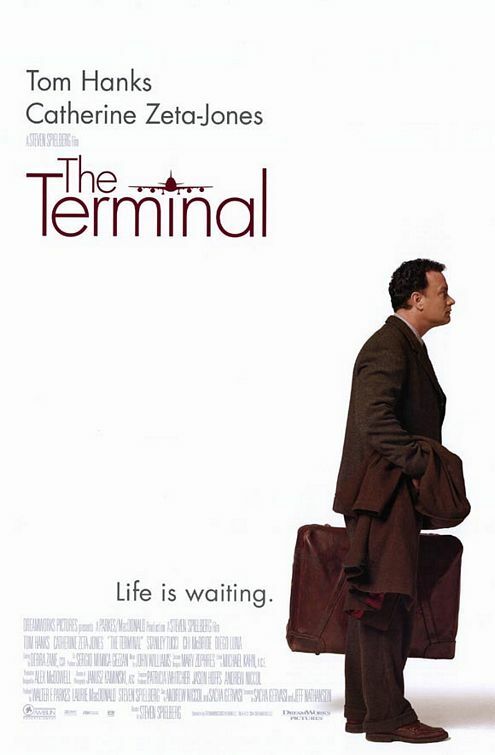 When there’s a military coup in his home country while he’s flying to America, Viktor Navorski (Tom Hanks) is forced to take up temporary residence in JFK’s terminal building as he is not allowed to set foot on American soil. The Terminal is a really sweet heart-warming film that grows on you as the story progresses. 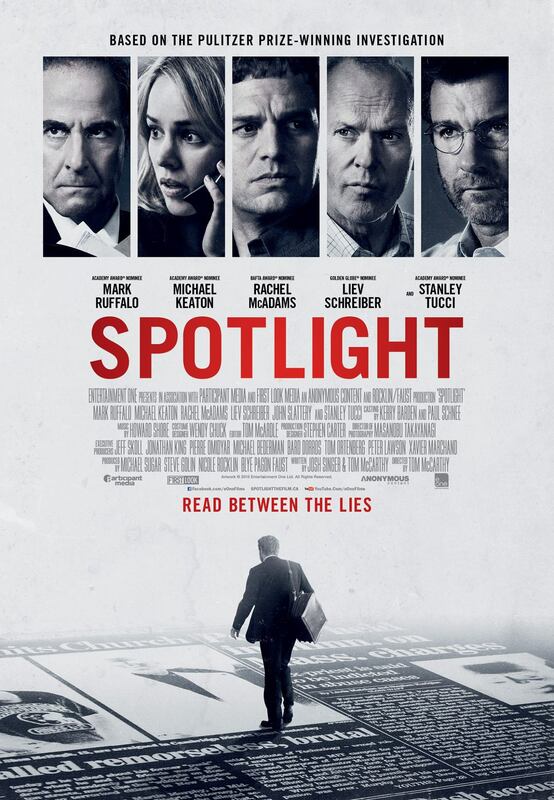 It’s tough to see Viktor struggle because he has a limited grasp of English and doesn’t understand what customers agent Frank Dixon (Stanley Tucci) is telling him about his country. When Viktor sees the news for the first time your heart-breaks for him and it continues to break for him as he struggles to survive in the terminal building with no money and no food. Over time Viktor begins to make friends with various airport staff including Enrique (Diego Luna) who works in catering, baggage handler Mulroy (Chi McBride) and cleaner Gupta (Kumar Pallana). How his friendship, and English skills, grow over the course of the film is lovely. Because Viktor is such a fixture in the terminal building, pretty much everyone who works there, in the shops, in the food court and in security, get to know him. An unlikely friendship, and even romance, blossoms between Viktor and air stewardess Amelia Warren (Catherine Zeta-Jones). There’s some crossed-wires as Amelia doesn’t understand that he actually lives in the airport, even though he never really lies to her. Viktor’s story is like that of the American Dream – or at least what the American dream should be. He always displays a kindness and compassion towards others and in turn receives help and respect and brings out the best in those he encounters. The Terminal may not be considered one of director Steven Spielberg’s best or most memorable films, but it’s a lovely film about people, relationships and doing what you believe is right. It’s film that balances comedy and drama very well and it’s just a wonderful film. 4/5. When the Earth’s core stops spinning, the only way to save the planet is for a team to drill down to the core and set it spinning again. The Core starts with an ominous scene and from there the pace never really lets up. You’re introduced to our heroes and they figure out how to save the world with a ridiculous and dangerous plan. The action and special effects are pretty good, though some haven’t stood the test of time, the destruction of the Golden Gate Bridge is certainly memorable. 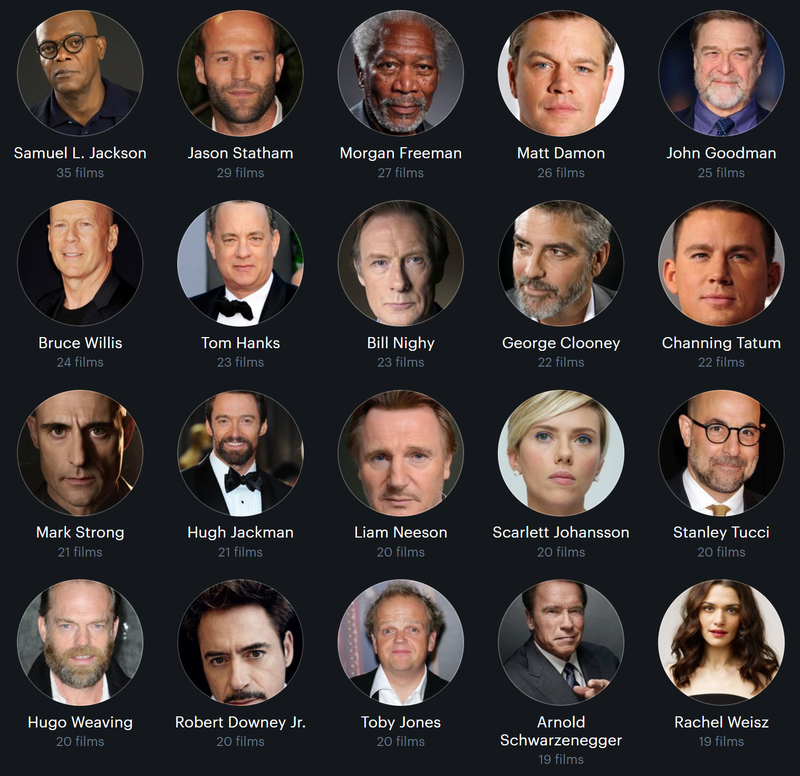 The Core has all the usual characters seen in disaster films. The team sent to jumpstart the Earth are comprised of the seasoned pilot (Bruce Greenwood), the young protégé who seems unbeatable (Hilary Swank), the nice guy scientist (Aaron Eckhart), the Government scientist who you’re not sure if you can trust (Stanley Tucci), the mad scientist who was once betrayed by someone else in the team (Delroy Lindo) and the nice guy scientists best friend (Tchéky Karyo). Back on top of the Earth you have the helpful hacker (DJ Qualls) and the General who doesn’t like to be told he’s wrong (Richard Jenkins). They might be what we’re used to seeing but one thing in The Core’s favour is that a lot of these characters have good chemistry and bounce off each other really well. Quite often you find yourself caring about them which often leads to heartache considering the film’s genre. Besides the cheesy moments, The Core’s main problem is that it ends up being quite formulaic – there’s a problem, the crew have to figure it out, they fix it, someone may or may not die, and repeat. That being said, often you do actually feel something when one of the team ends up dead, there’s self-sacrificing moments and unlucky accidents and they both add drama to the film. 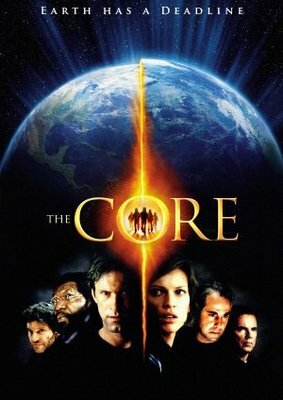 The Core isn’t necessarily a good film, but it is quite fun most of the time and has all the usual tropes for a disaster film. 3/5.